This course teaches you the basic skills of cookery and will appeal to aspiring chalet cooks or gap year students. 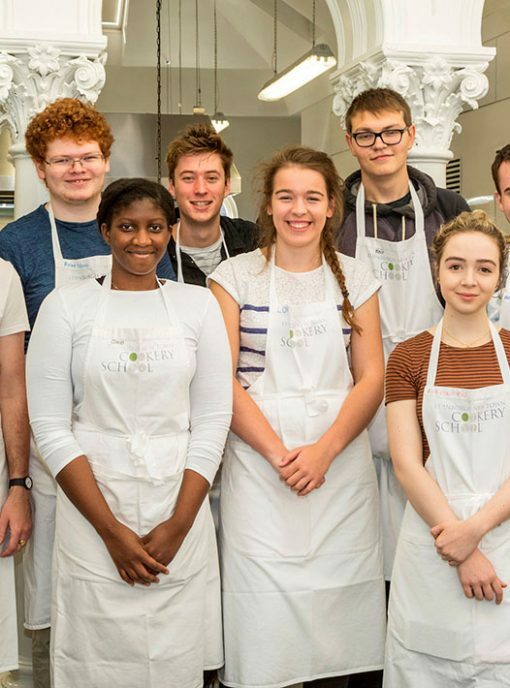 The course is suitable for those who have just left school or university; as well as those who wish to develop an understanding of basic cooking skills and techniques. This course teaches you the basic skills of cookery and will appeal to aspiring chalet cooks or gap year students. 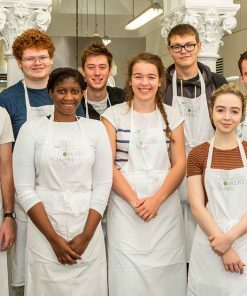 The course is suitable for those who have just left school or university; as well as those who wish to develop an understanding of basic cooking skills and techniques. The knowledge and skills learnt on this course will enable you to apply for jobs, particularly in ski chalets, shooting lodges, summer villas or luxury yachts. 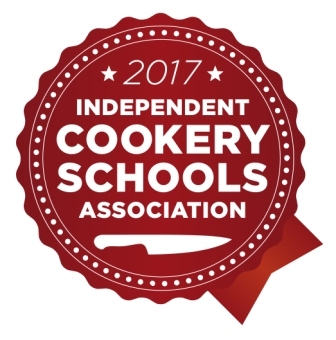 The course is mainly focused on practical cookery, but there will also be some demonstrations and talks. Also covered is: REHIS Basic Food Hygiene Certificate, nutrition, choosing and storing produce, menu planning, budgeting and costing and advice on finding a job. 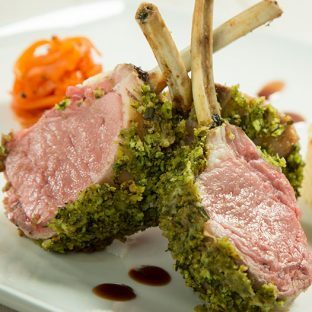 Throughout the course your cooking and food presentation will be assessed so that we can track your progress. At the end of the month there will be a 3 hour practical test as well as a short theory test. Students are required to wear suitable clothes and shoes whilst working in the kitchens and you will need to buy a set of knives at an extra cost of approximately £70. “I attended ENTCS last August for one month. The course was great fun and I would recommend it to anyone. The group bonded early on and we worked and played hard! I was surprised at how exhausting the course was and how much there was to learn – its not easy! But the teachers were good fun and patient with us. Towards the end of the course ENTCS introduced us to some Cooking Recruitment Agents and I have been able to get some holiday jobs through them. The course gave me the confidence to apply for jobs knowing that I can produce some good meals and look after people. There is masses more to learn and I think cooking is something that you need to keep practising but my beginners one month course gave me good foundations to build on. To see what some more of our ex students are doing now visit our case studies area of the website. Please view the Certified Course Terms and Conditions. 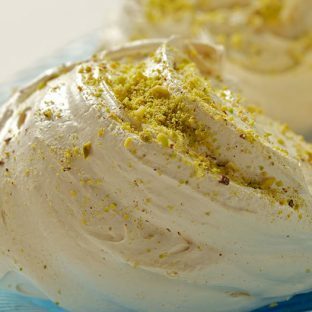 This eleven week course is designed for people with a solid knowledge and ability in basic cookery. It’s ideal for those wishing to take their cookery skills to the next level or for competent cooks who wish to have a formal training. This eleven-week course offers you a thorough knowledge of basic cooking techniques. It’s designed for those who wish to become a professional cook and enter the food industry. It is also suitable for those wishing to learn the basics of classical cookery as a life skill. This five day course is designed for students who are about to go to college or university or who are leaving halls of residence to fend for themselves. They will learn basic cookery to help them survive healthily through their time away. 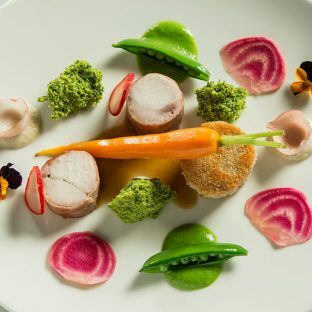 This two week cookery course at Edinburgh New Town Cookery School will take you from learning or fine tuning the basics to using more complicated techniques. It is designed to give beginners confidence and to help more experienced cooks brush up their skills.